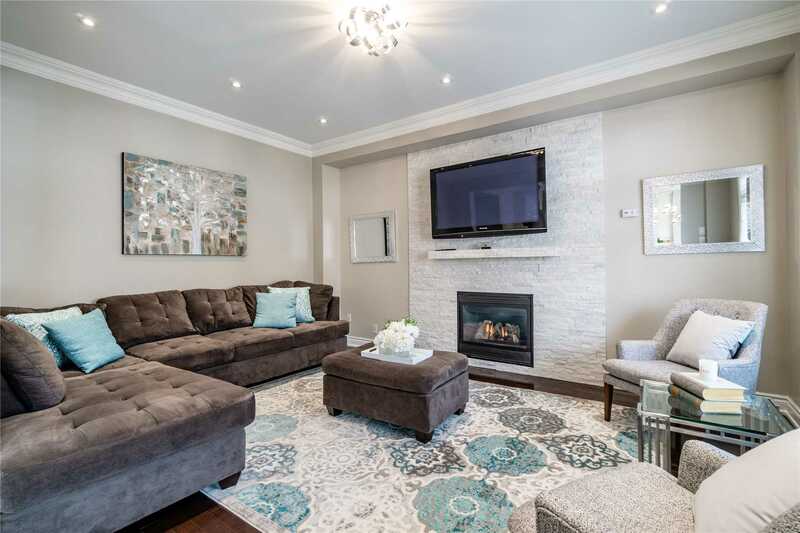 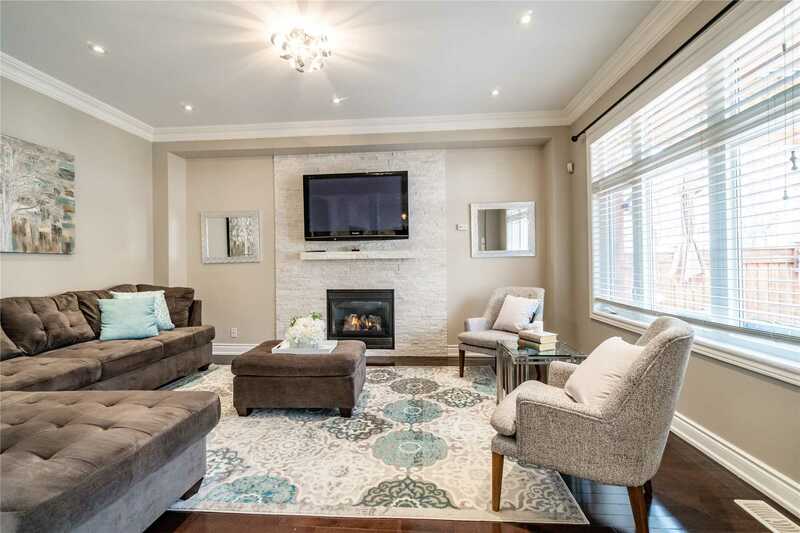 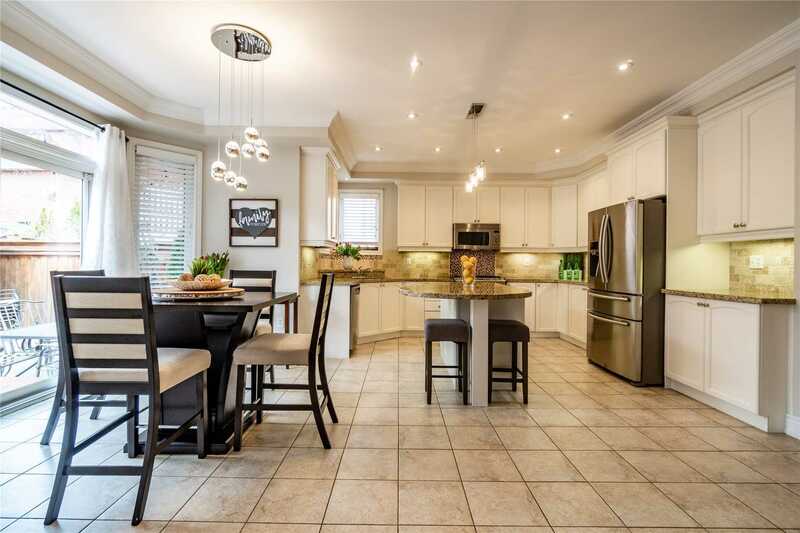 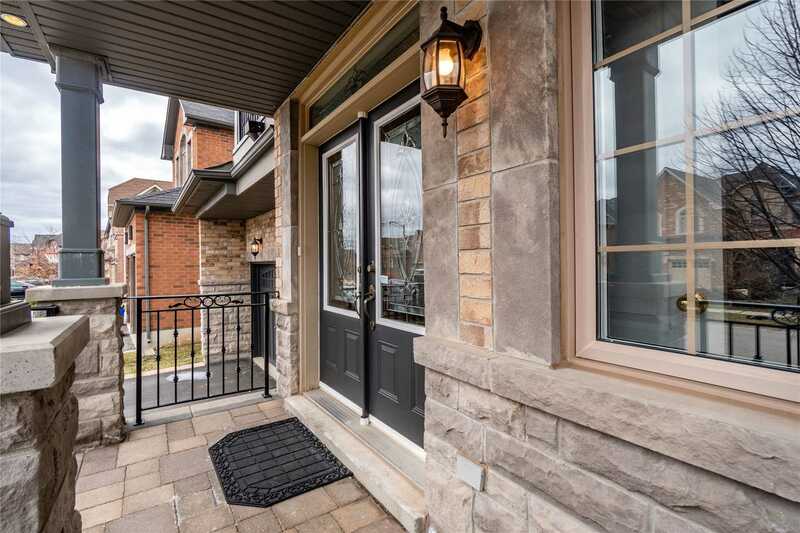 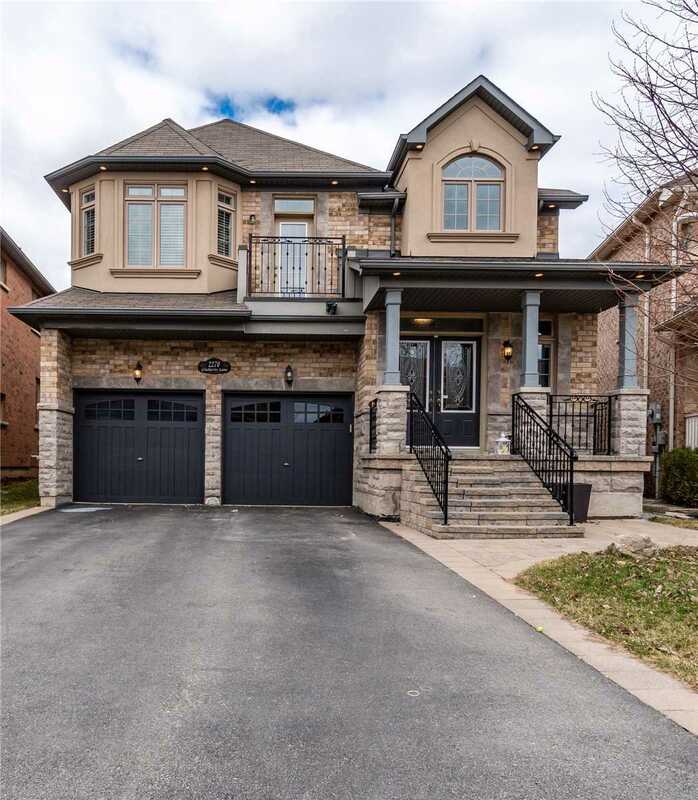 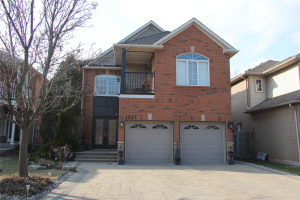 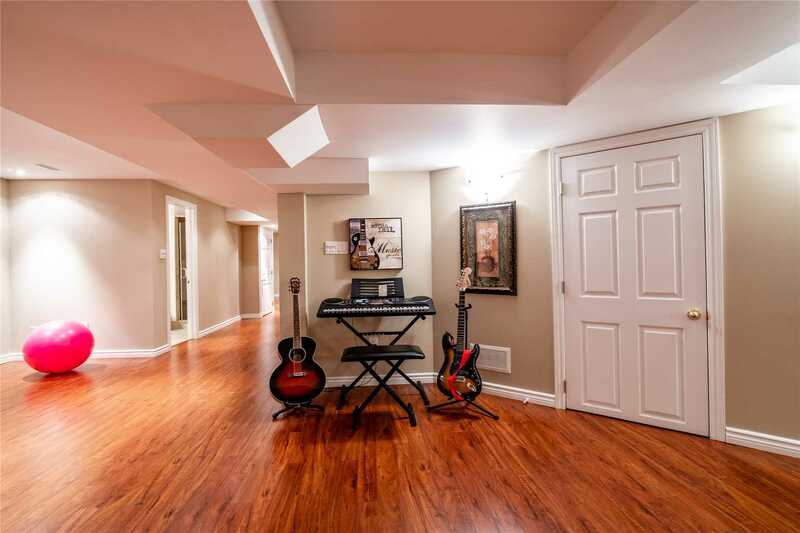 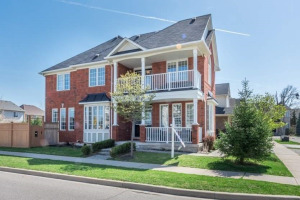 Gorgeous National Built Family Home In Desirable Westmount Community! 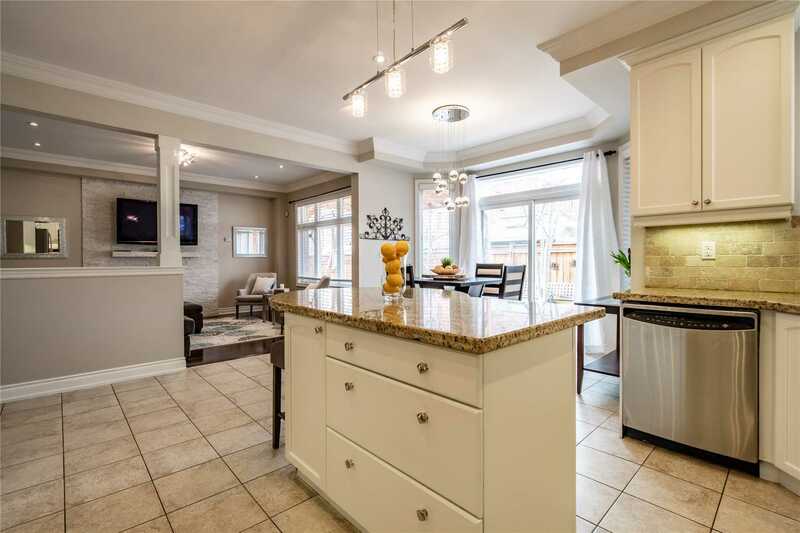 Over 3600 Sq Ft Of Living Space. 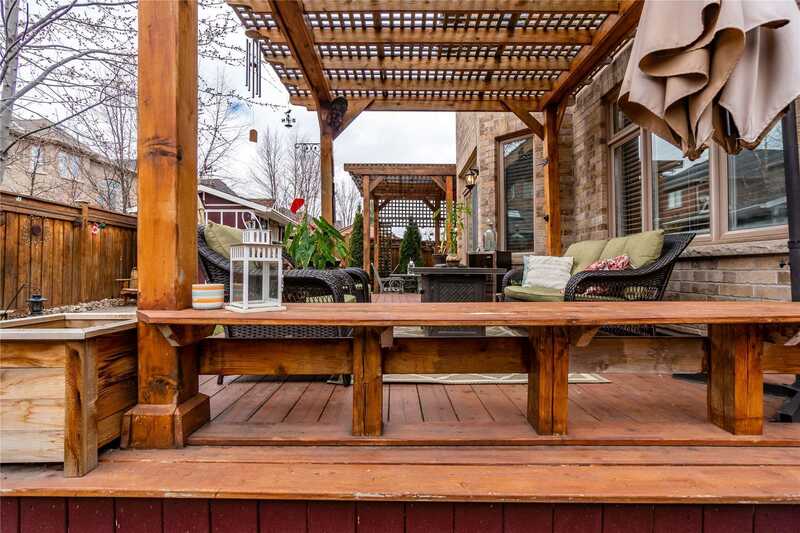 Nothing To Do Just Move In And Enjoy! 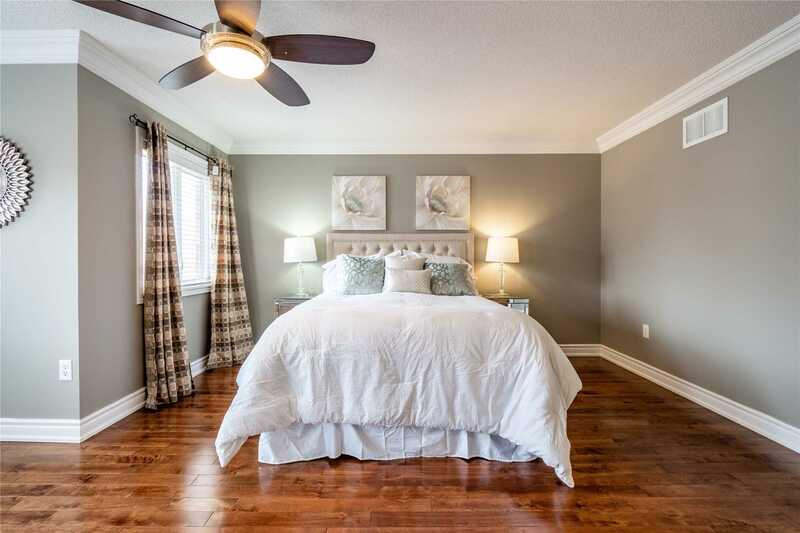 4 Generous Bedrooms,4 Full Baths Plus 2 Piece Powder Room. 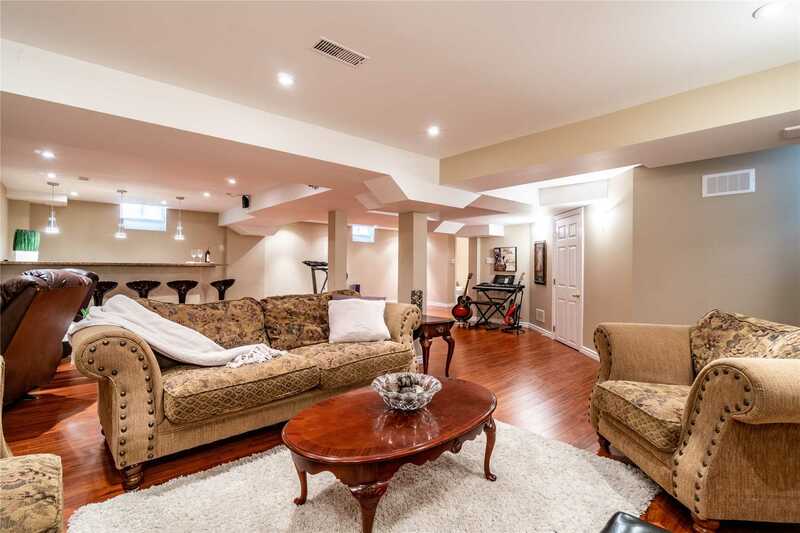 Two Family Rooms. 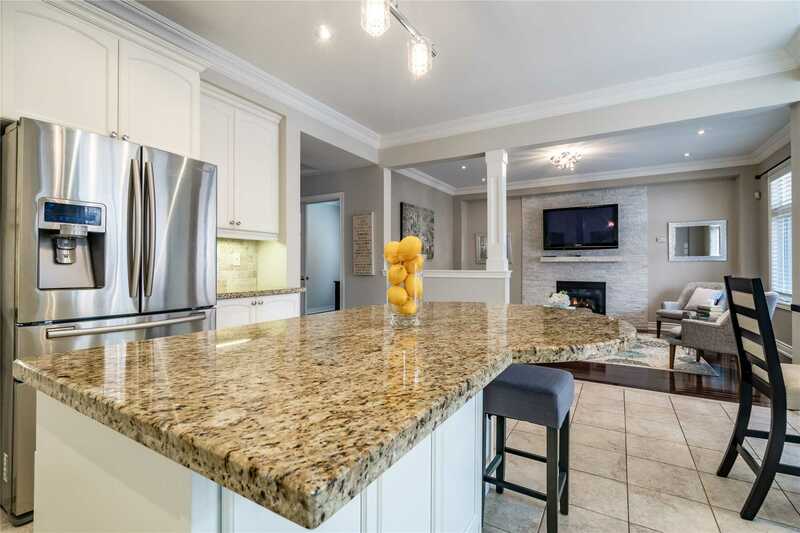 Large White Gourmet Kitchen, Stainless Steel Appliances, Granite Countertops, Pot Lights, Upgraded Light Fixtures, Designer Backsplash With Large Island, Ideal For Entertaining. 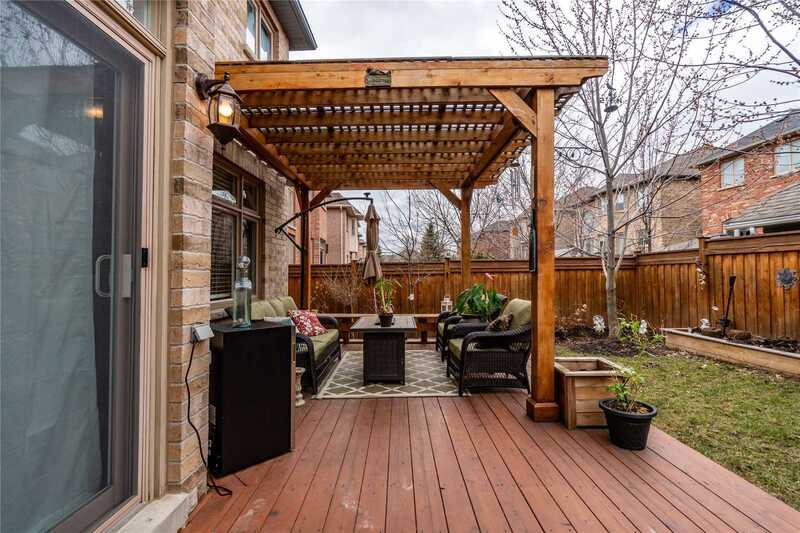 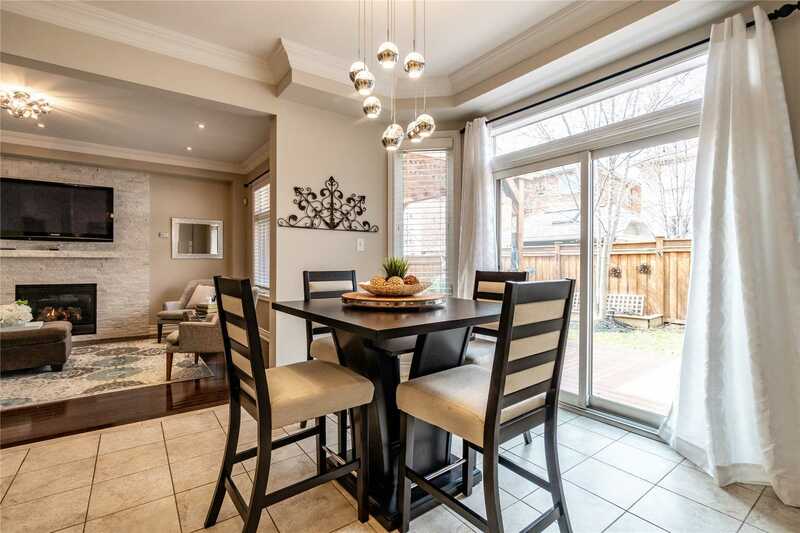 Generous Size Breakfast Area,Walks Out To Cedar Deck And Patio Backyard With Mature Trees For Privacy. 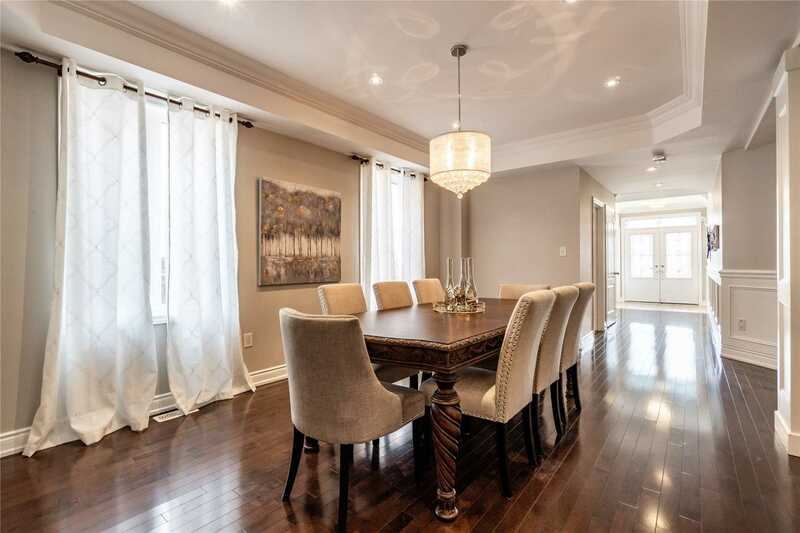 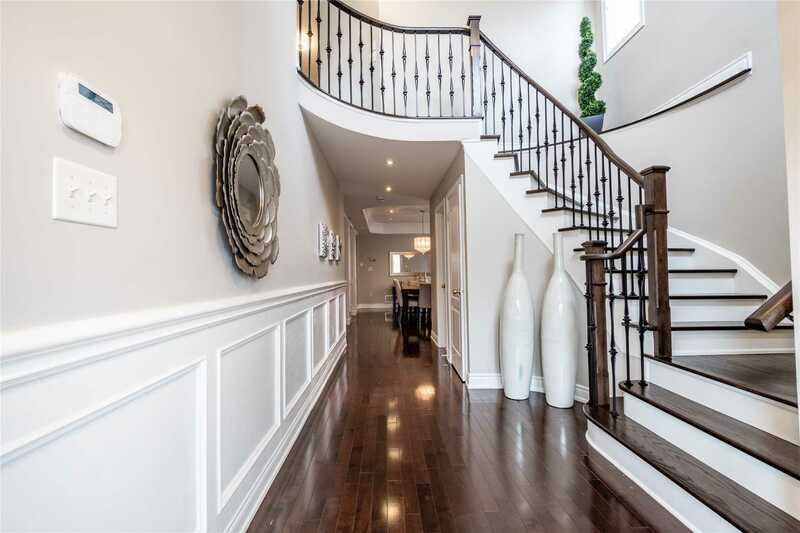 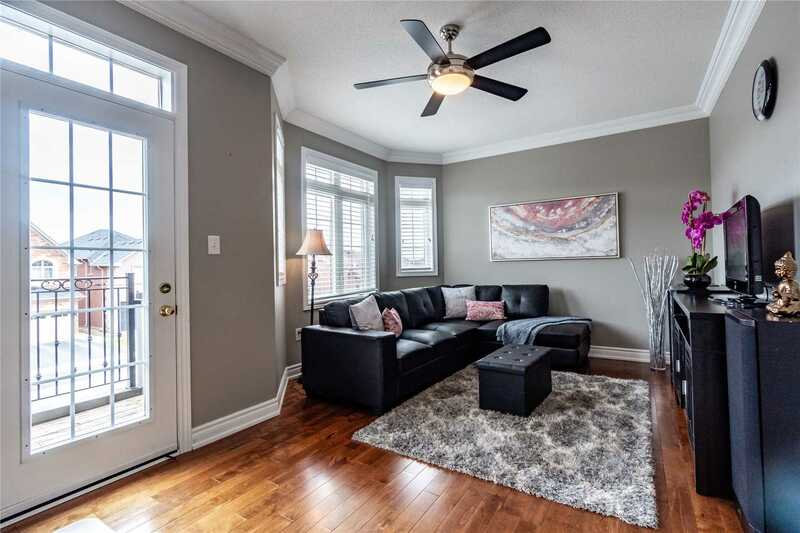 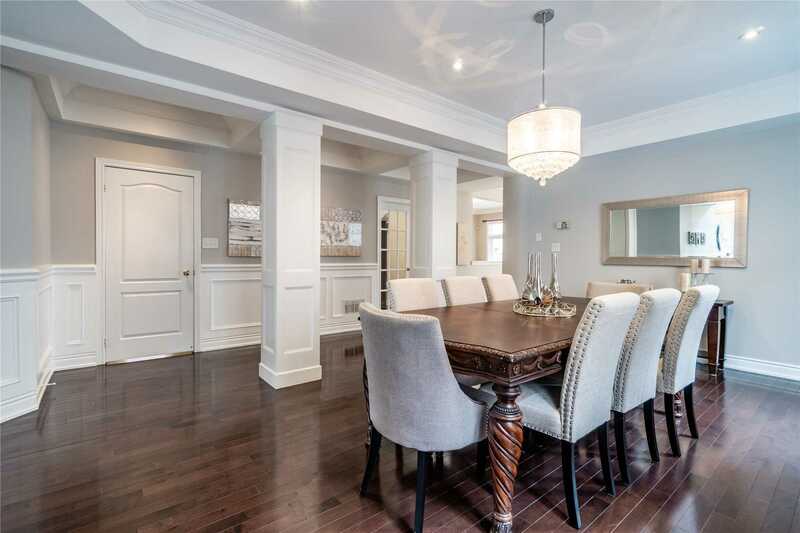 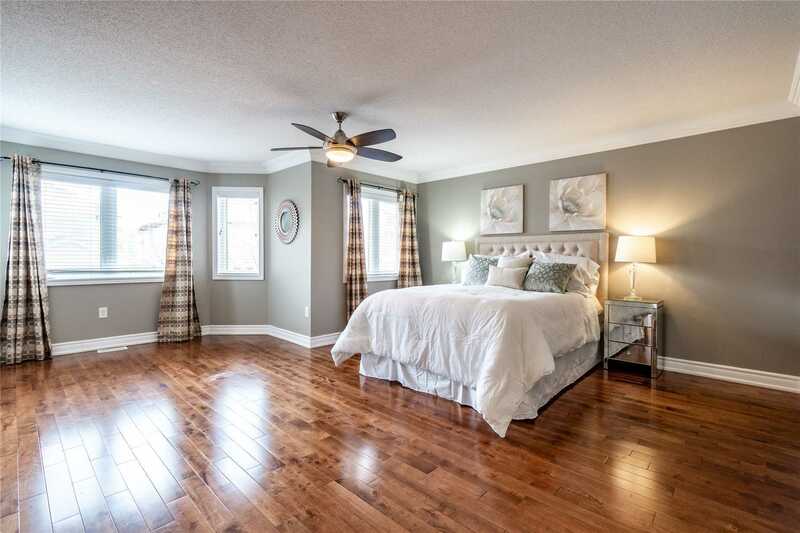 Open Concept Living/Dining With Elegant Coffered Ceiling And Wainscotting And Crown Molding.